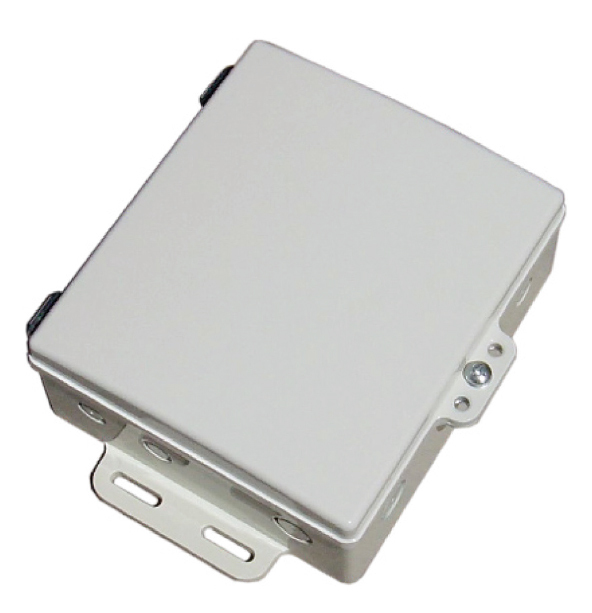 The DCE series die cast aluminum enclosures from Laird Technologies are designed for extremely long life in outdoor environments. The powder coat paint over aluminum construction offers unsurpassed resistance to corrosion. The pole mount hardware includes heavy galvanized pole clamps and stainless steel U bolts and attachment nuts. 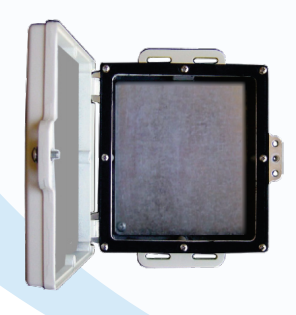 The die cast enclosure has extra heavy duty mounting flanges for reliable mounting to poles or surface mounting to walls. The most unique feature is the inclusion of 7 engineered hole knockouts which allow for many different configurations of connectors and feedthru?s without the need for drilling holes. The knockouts are easily removed using a flat blade screwdriver and hammer. The enclosures have Qty 4 threaded _? 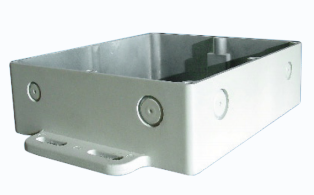 tall standoffs in the base for mounting a user plate (included), which in turn can hold the users electronics. 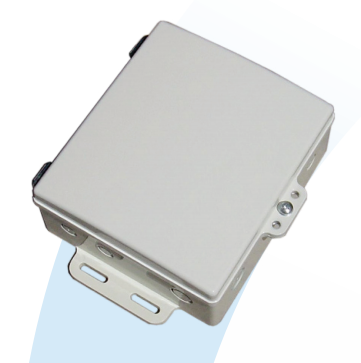 This configuration provides universal mounting which is fully customizable by the user.